Discussion in 'Downhill & Freeride' started by MADproductions, Feb 26, 2012. 'Life on the Line' is the new MADproductions project starring Rui Sousa and Paulo Batista and produced by Antonio Abreu. 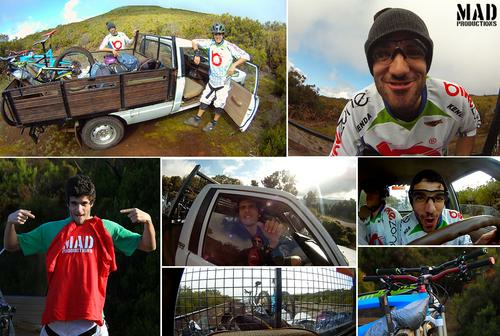 Based in the Island of Madeira, this project is all about nature, friendship, colors and mountain biking. Is there anything better in this world than the combination of these elements? It doesn't matter how fast you're going down, in All Mountain there's no clock ticking. Just the mountains, the trees, the birds singing and the bicycles making their natural noise. Pure poetry to say the least. All Mountain bicycles are prepared for all kinds of terrain, may it be an up or downhill section, may it be filled with tricky rock sections, or mud or dusty trails. In Madeira, a portuguese island in the middle of the Atlantic Ocean, the climate is perfect, the trails are unique, the hills and mountains are something that is a joy to watch. 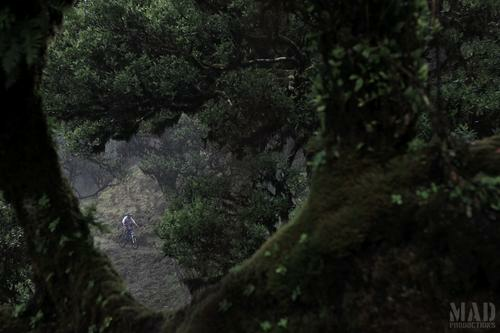 We shot this movie in five days, from Paul da Serra do Pico do Suna, sometimes nine hours in the middle of nowhere. We wacthed the rain fall, snow covering our cars and sun shining as we never saw before. Madeira Island has 250.000 people, and 50km from one point to the other, but some days we covered more than 200km by car, bicycle and by foot. The final result is a perfect combination of the pure all mountain discipline, amazing landscape in the background, muddy trails and gorgeous colors. 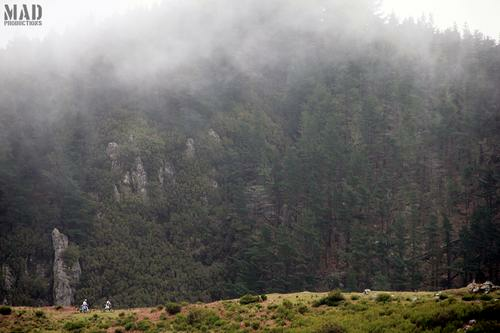 This is our natural environment and this is how we see mountain bike growing in our island. Thank you so much for the support Bike Zone, it's been a pleasure working with your riders and your bikes.